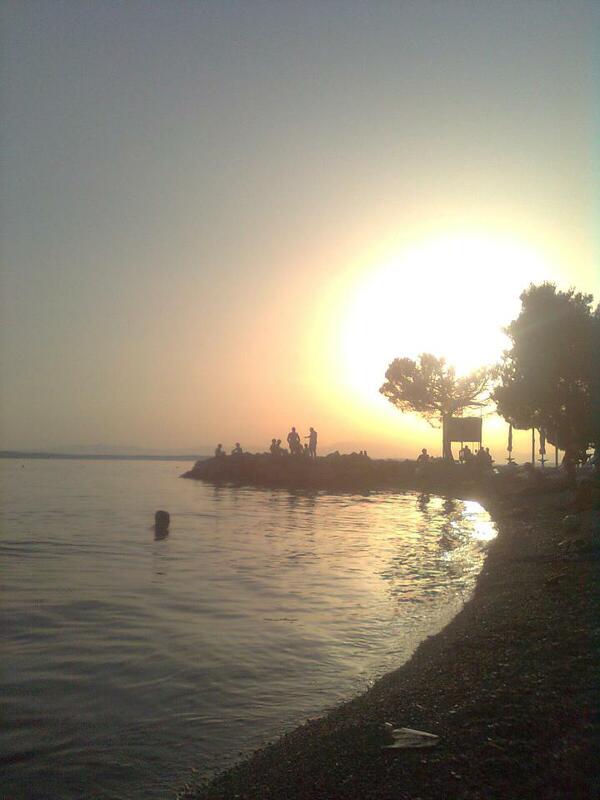 Crikvenica is one of the most attractive destination in Croatia. 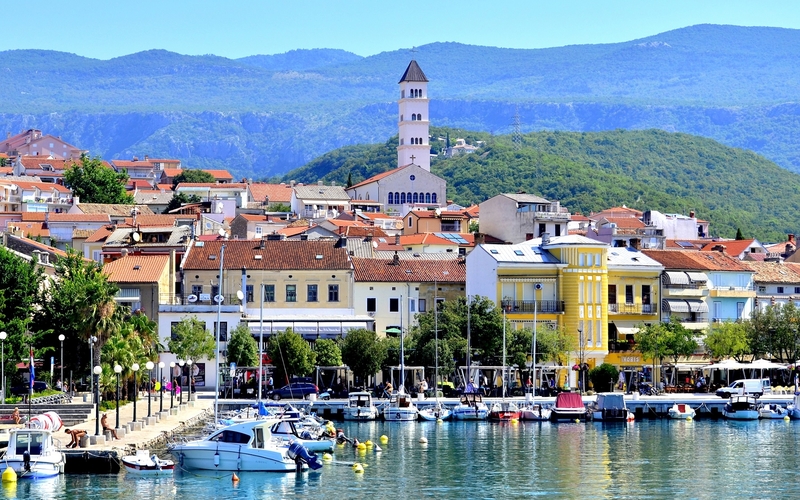 In addition to beautiful natural surroundings, crystal clear seas and fresh air, and traditionally hospitable people, one of the main reasons for choosing Crikvenica for your holidays is the area’s balmy, stable and healthy Mediterranean climate and microclimate. 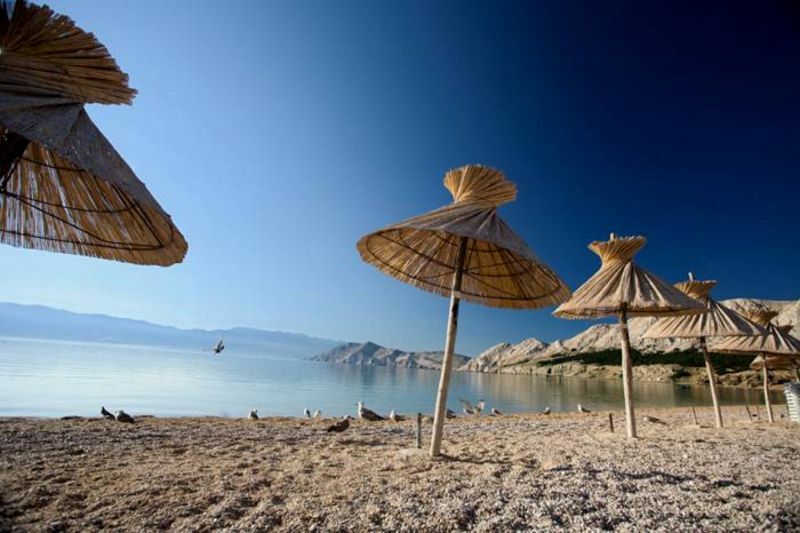 The winters here are mild, the summers are warm yet not too hot – the ideal conditions for the development of health tourism here more than one century ago. 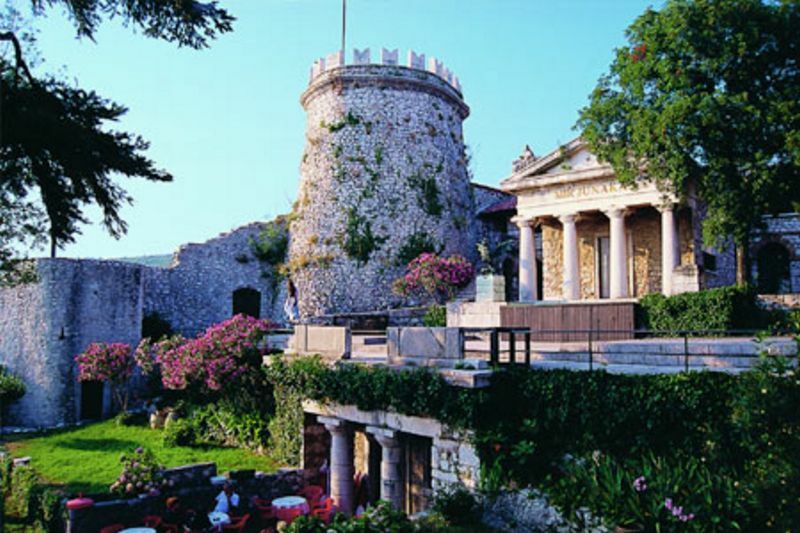 The area’s long, sand and pebble beaches, with numerous play areas for children, are all connected by a footpath through its lush Mediterranean vegetation. 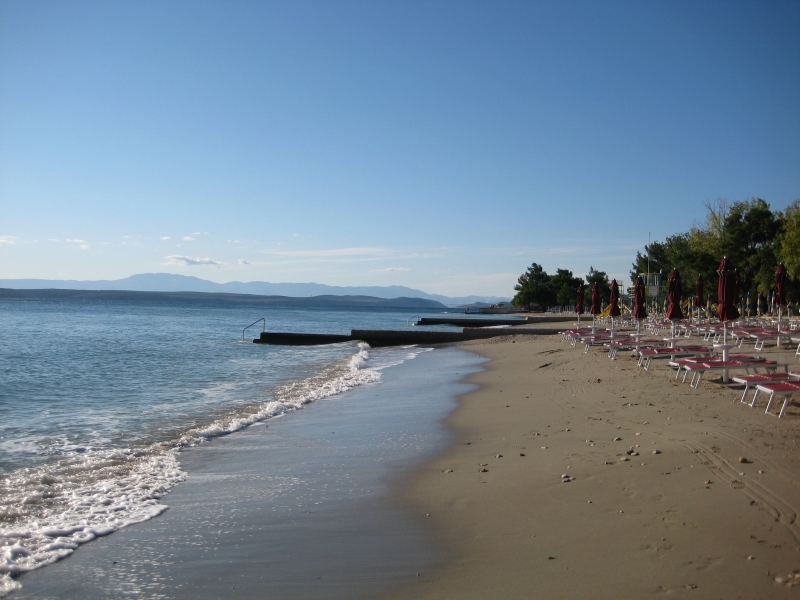 On offer here are plenty of opportunities to sunbathe, swim, walk, cycle or enjoy recreational sports. 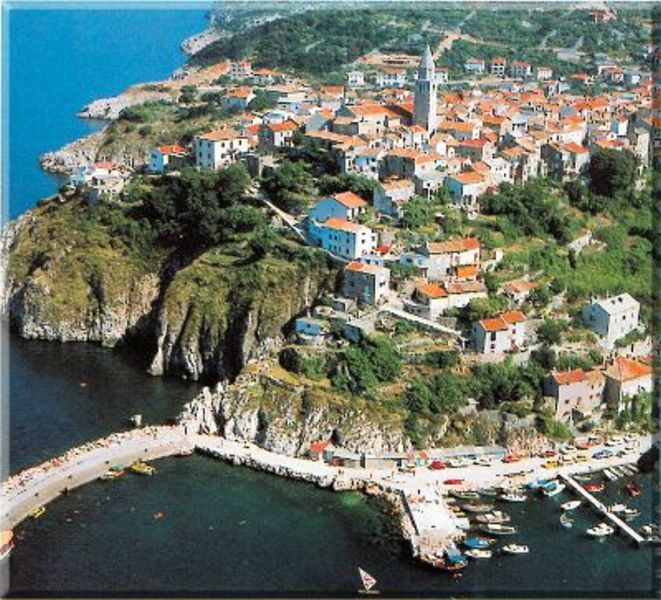 Located in the centre of the Kvarner bay, it is considered one of the most attractive tourist destinations. 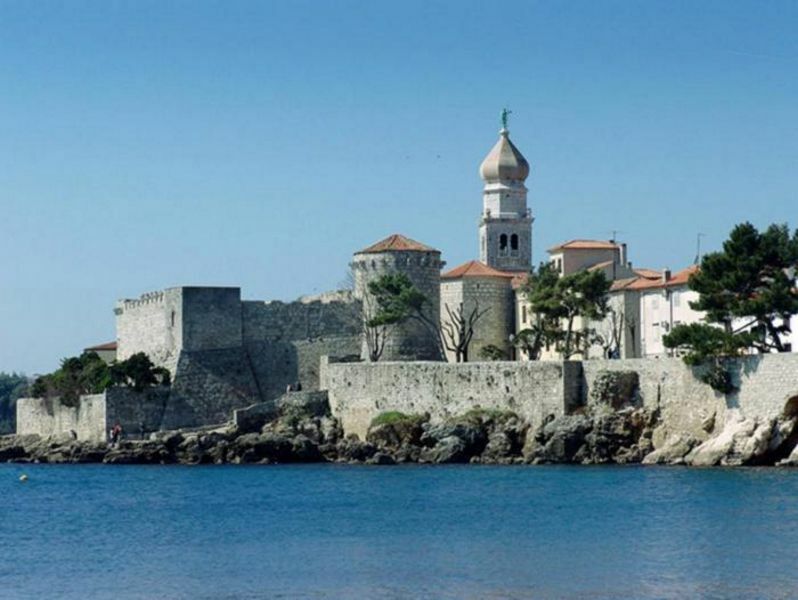 Its mild Mediterranean climate, good geographical position and variety of natural and cultural beauties gave it, even in ancient times, the name “golden island”. 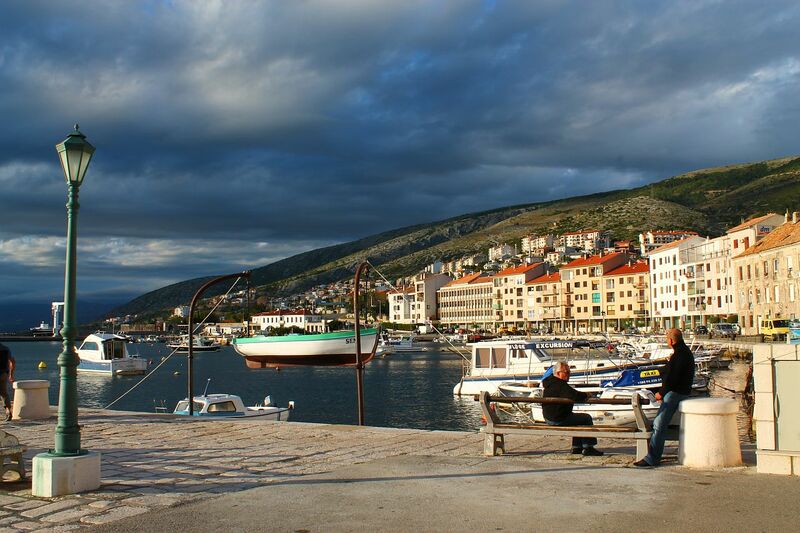 Explore Rijeka through the places that have determined it over time, steal a look into its history taking in all of its valuable collections, experience it today whilst visiting its numerous exhibitions. 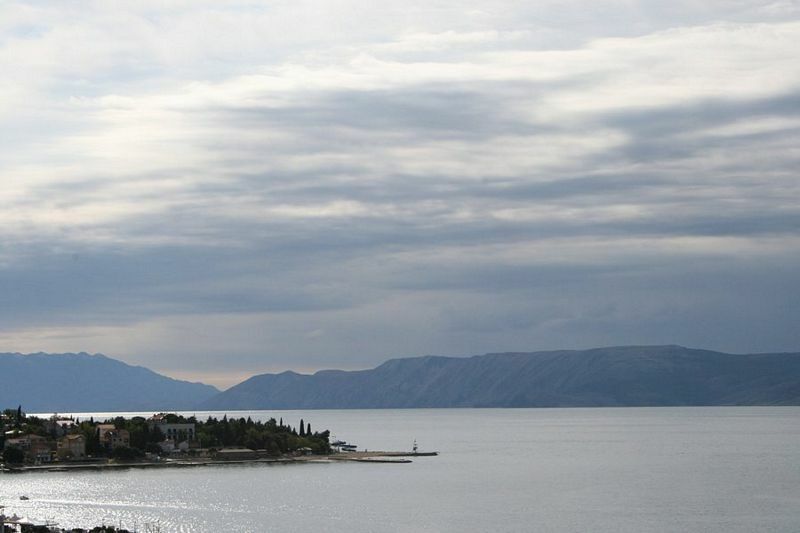 Senj is located where the mountain’s edge is washed by the sea, where intact nature, clean air and crystal clear waters invigorate the body, and where history and culture foster renewal of the spirit. 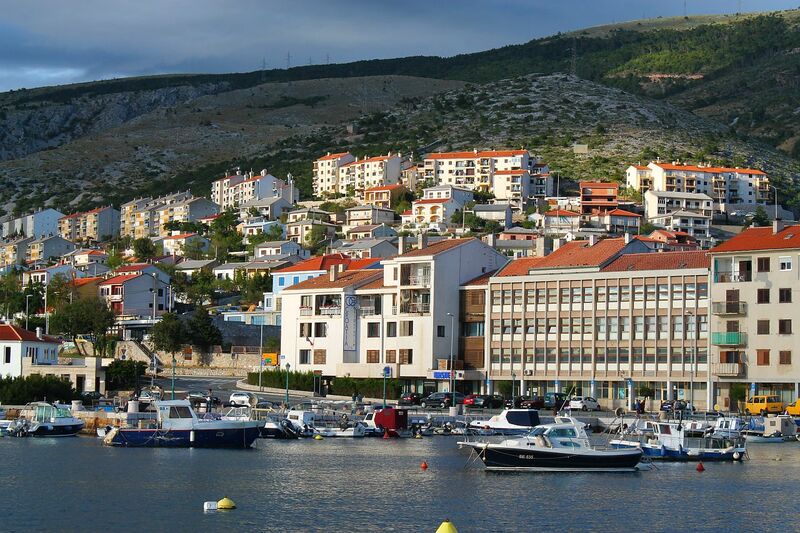 It’s a town renowned for its eventful history, cutural heritage, literature and tradition. 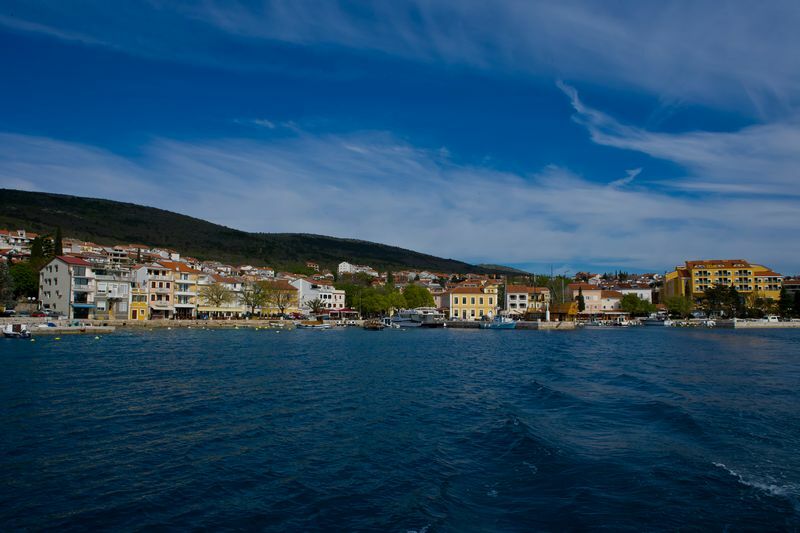 The moment you arrive in Senj, you encounter remnants on all sides of its brave, proud history dating back more than three millennia. 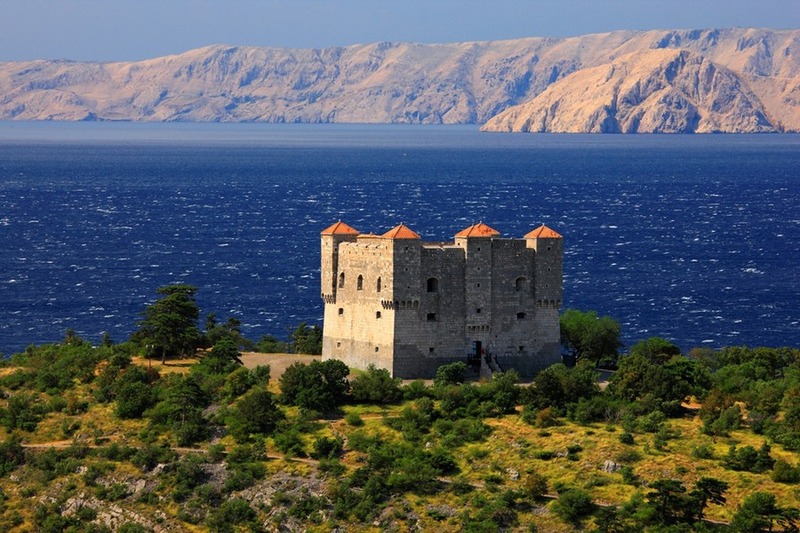 The most monumental fortress in the entire Croatian Littoral, the Nehaj fortress, was built in 1558 to defend the town from Turk and Venetian attacks. 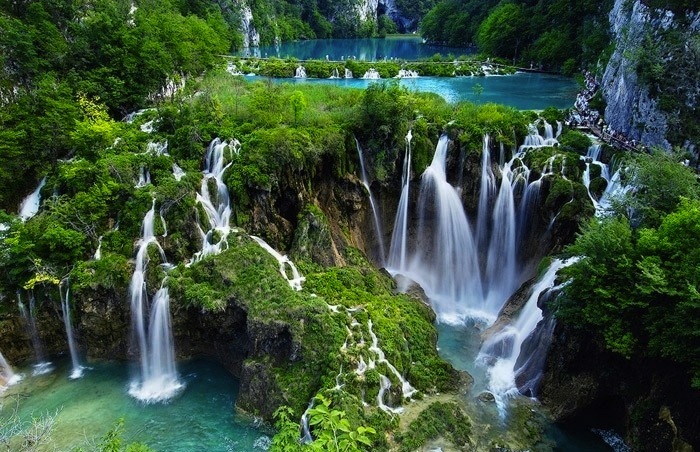 Near our hotel is also situated Plitvice Lakes National Park which is a UNESCO World Heritage Site and one of the most beautiful places in Croatia. Every season has its own unique charm and the Plitvice Lakes with their alternating colors and every new awakening, both trapped in ice or in the shade of the trees, will leave you with a very distinct, unique and invaluable impression. 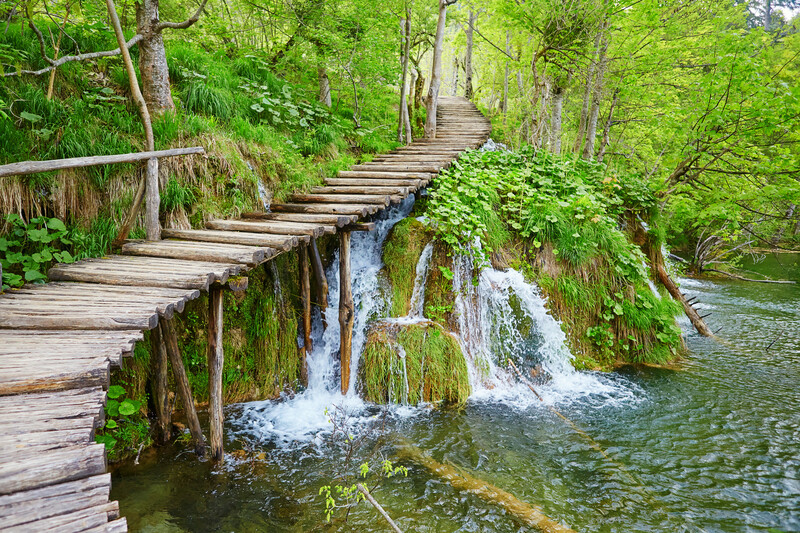 The Plitvice Lakes are constant, yet always different, and they will surely surprise you with a new experience or new revelation. To give you only a glimpse at their natural beauty and atmosphere, we have prepared a short virtual tour of the Park.